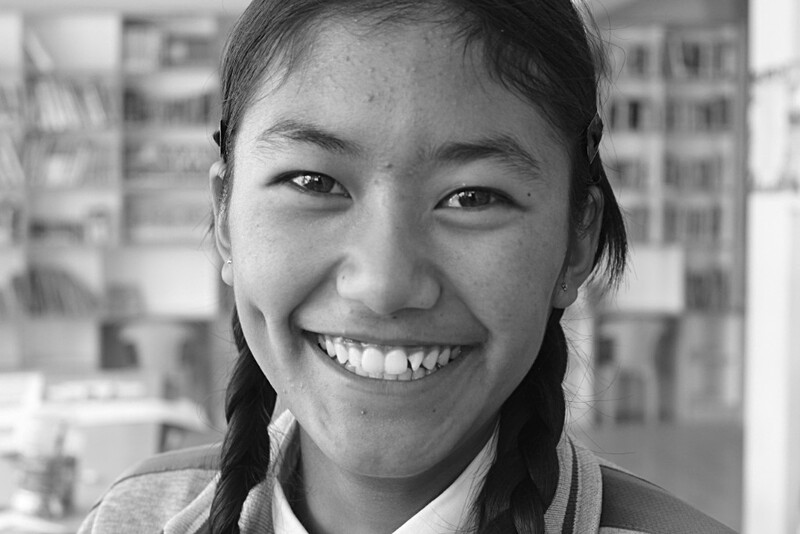 Stanzin Yadol, a Siddhartha School 10th grader, is one of our top students. Last spring, she was selected because of her outstanding academic performance to visit the Bush School in Seattle. While she was not granted a US visa to make the journey, she continues to seek out new ideas and experiences, including a journalism class that, as a writer, she loves. On behalf of the Siddhartha School Project’s students and community, this is Yadol’s letter of thanksgiving to you, our supporters. Stanzin Yadol’s letter exemplifies the grace that inspires each of us to so generously give to the school. Together, SSP’s community of donors, teachers, parents, and volunteers nurtures the seed of goodness in each child who touches the soil of Siddhartha School. Thank you for all that you do. The Siddhartha School’s mission is to give the children of Ladakh, India, access to a rich, contemporary education that harmonizes with their Himalayan heritage and cultural traditions. Our vision is to become self-sustainable and accessible for all Ladakhi children, regardless of their economic means.